There were plenty of things to look out of at SIGGRAPH 2017. The major announcement was the AMD RX Vega 64 as well as the RX Vega 56 but we also got a glimpse of the AMD RX Vega Nano. 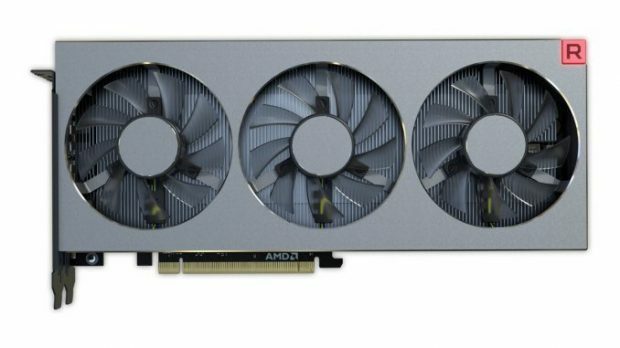 A smaller AMD Vega GPU that is meant for small form factor PCs. The minimal design does not mean minimal power if history is any proof. This is not the first time that we are seeing Nano GPUs. AMD has managed to pull this off before and keeping that in mind we expect nothing but great performance from the AMD RX Vega Nano. The original Nano had a TDP of 150W and the new AMD RX Vega Nano should have similar specs as well. 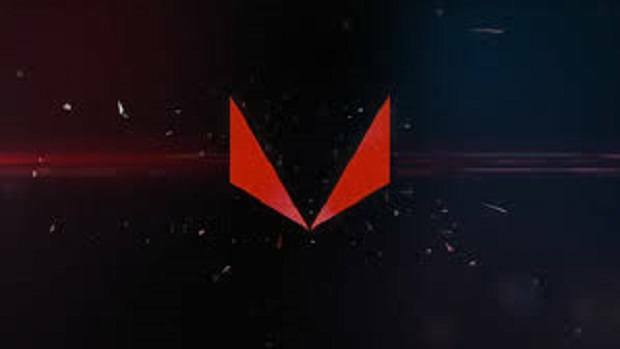 The AMD RX Vega Nano was shown off for a brief period at the event and you can check that out in the video below. As you can see the GPU is very small and should be perfect for ITX builds. If you are interested in building a small form factor, high-end PC then this is something that you should look into. 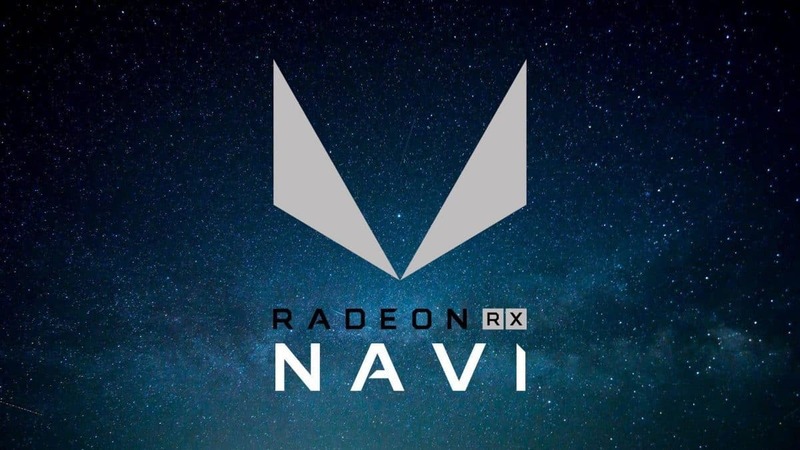 AMD RX Vega 64, as well as the RX Vega 56, will be available in August and AIB versions will be coming out in September so it is possible that we might see the Nano version during the same time period as well. 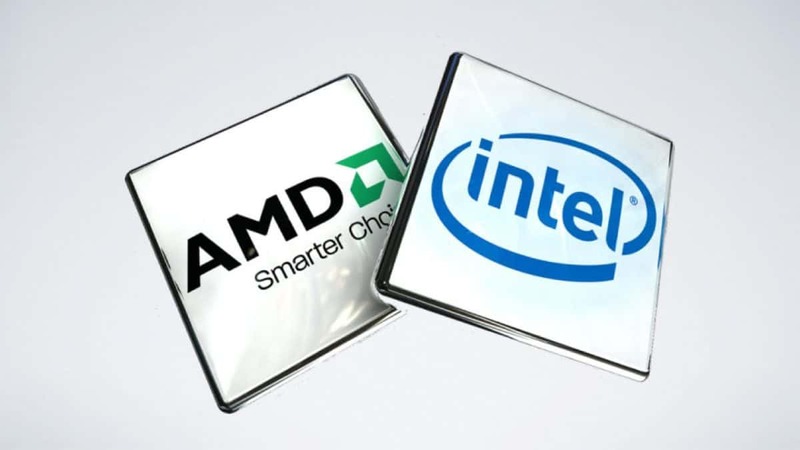 Do take this information with a grain of salt as the official release has not been specified by AMD. The AMD RX Vega Nano looks like a smaller version of the limited edition AMD Vega 64. 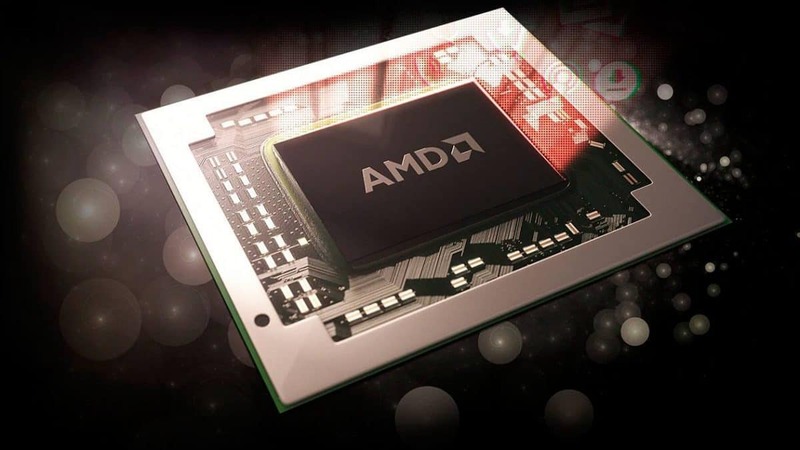 There is no indication that there will be a liquid cooled version but a single fan does not seem enough and it is possible that AMD will go for a hybrid cooling solution. Let us know what you think about the AMD RX Vega Nano and whether or not you are interested in buying one.